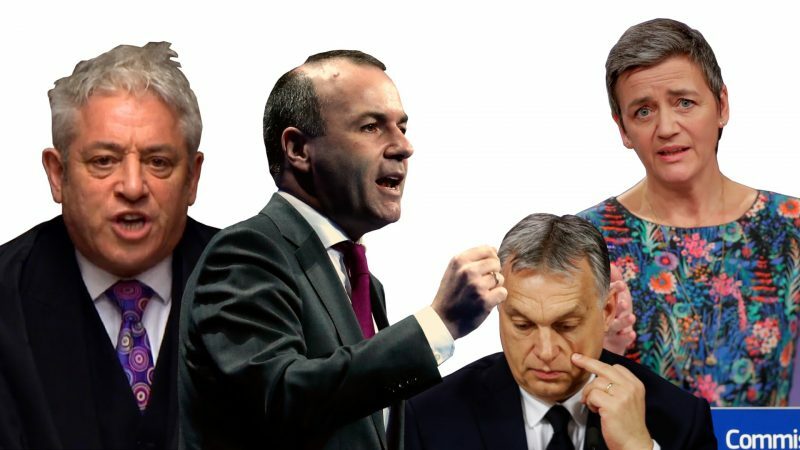 Most European leaders and parties have agreed to the Spitzenkandidat principle. 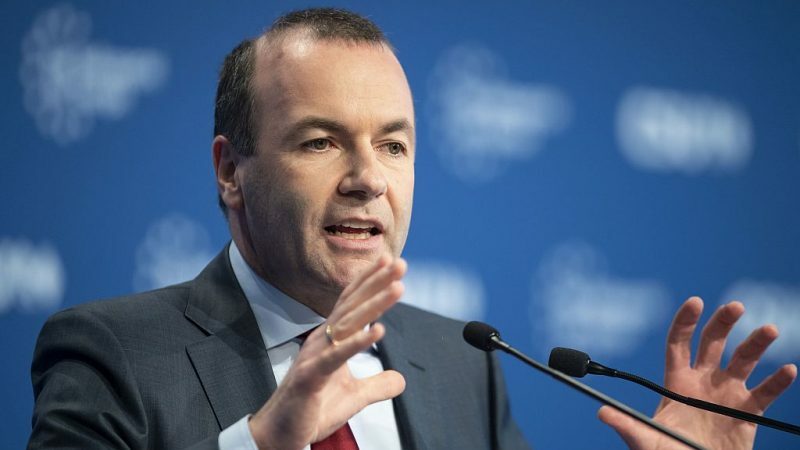 If they suddenly ditched it, it would be a huge step back for democracy in Europe and could risk conflict between the European Parliament and the Council, said Manfred Weber, the centre-right EPP party's Spitzenkandidat for the European elections. 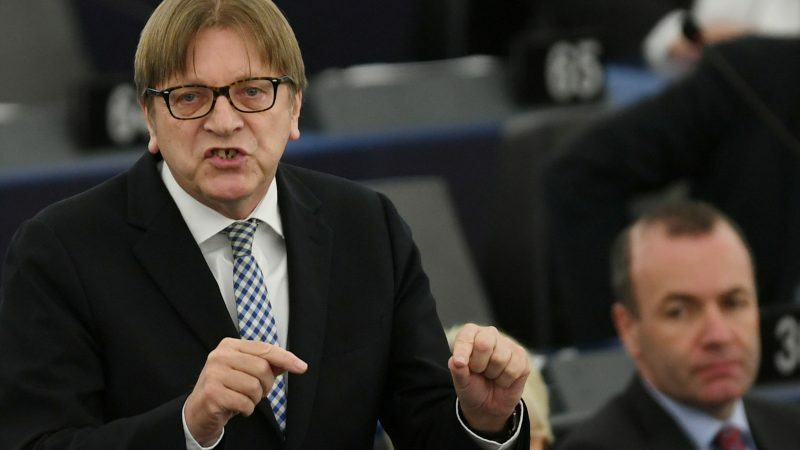 The European People's Party has “lost all credibility and moral authority to lead the EU,” ALDE's leader Guy Verhofstadt has said, following the EPP's decision to suspend but not expel Hungarian Prime Minister Viktor Orbán’s Fidesz party. 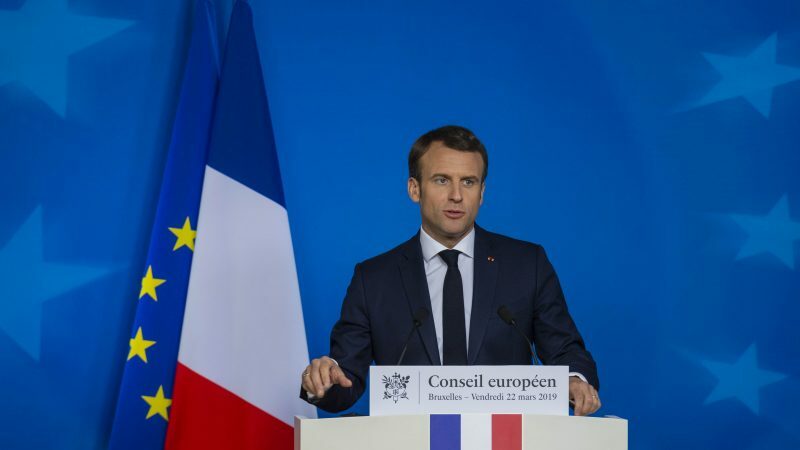 French President Macron spoke in very critical terms on Friday (22 March) about the compromise reached by the European People’s Party to suspend, but not exclude Hungarian Prime Minister Viktor Orbán’s Fidesz party from the European centre-right family. 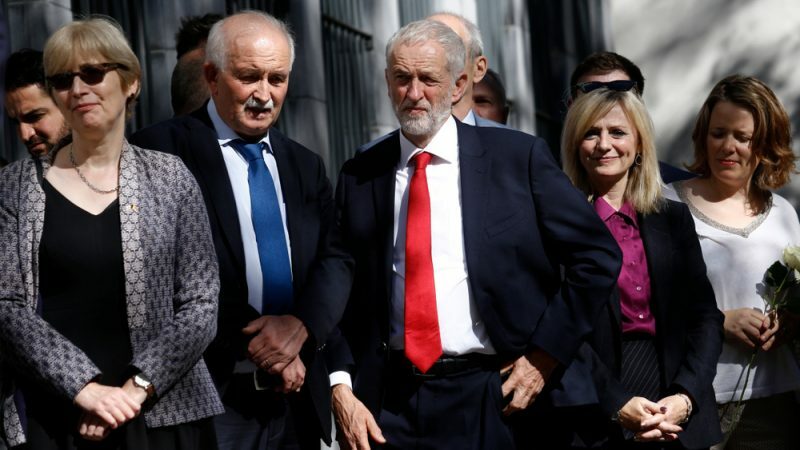 Bercow’s bombshell is rather splendid, Orban’s not banned, but he is suspended, and Google and Vestager are definitely unfriended. 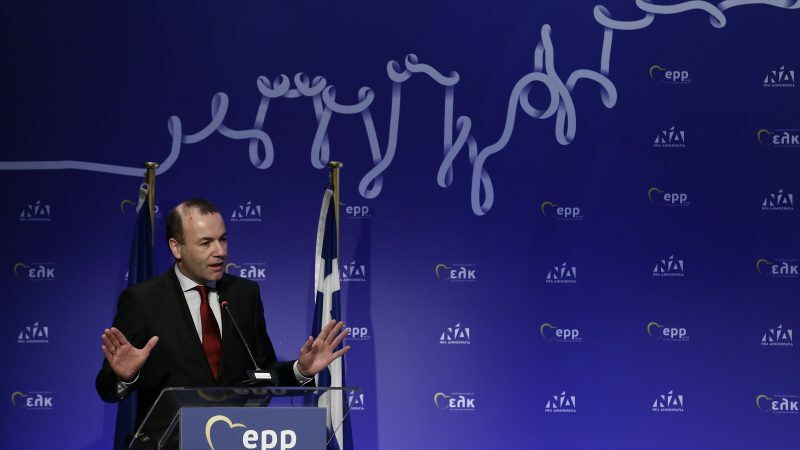 This week we are supported by EPRA. 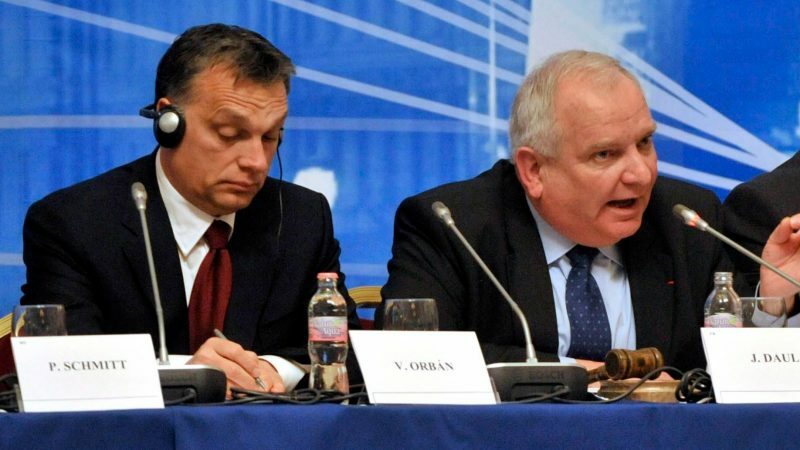 The leader of the centre-right Slovenian Democratic Party (SDS) has asked the European People’s Party chief and EPP members to cancel a vote today to expel Viktor Orbán’s Fidesz from the centre-right family, saying the EPP could otherwise risk a split just before the European elections. 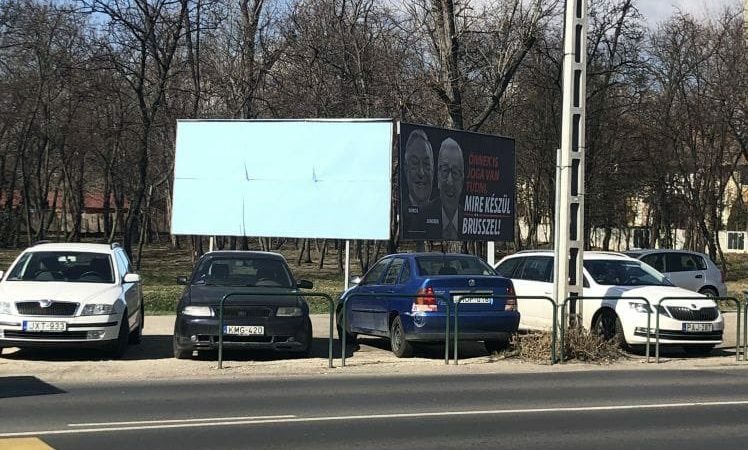 Hungarian Prime Minister Viktor Orbán has apologised to European conservative parties for calling them "useful idiots" over an anti-EU billboard campaign that could see his party ejected from the European Parliament's dominant centre-right EPP bloc. 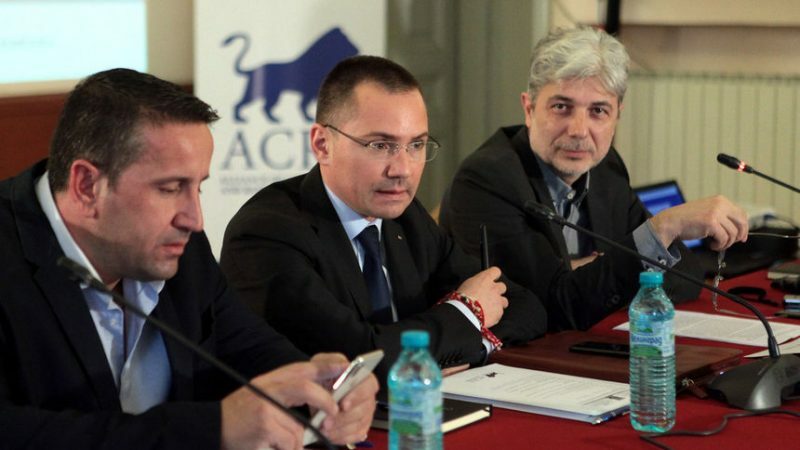 The future of Europe is a return to patriotism, Bulgarian MEP Angel Dzhambazki told a conference on the 'Future of Europe' in Sofia. 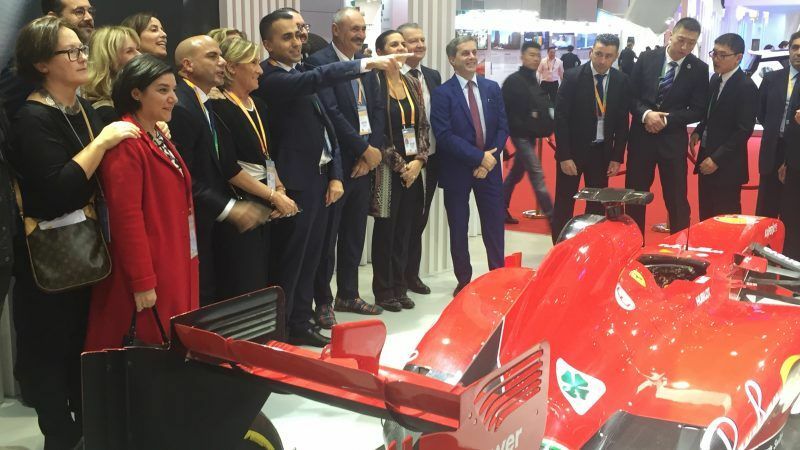 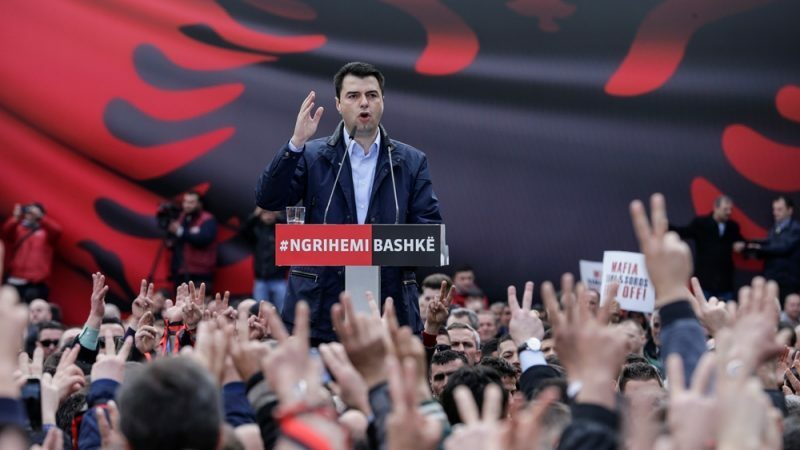 Dzhambazki is expected to be the lead candidate of the Bulgarian nationalist VMRO party in the European elections in May. 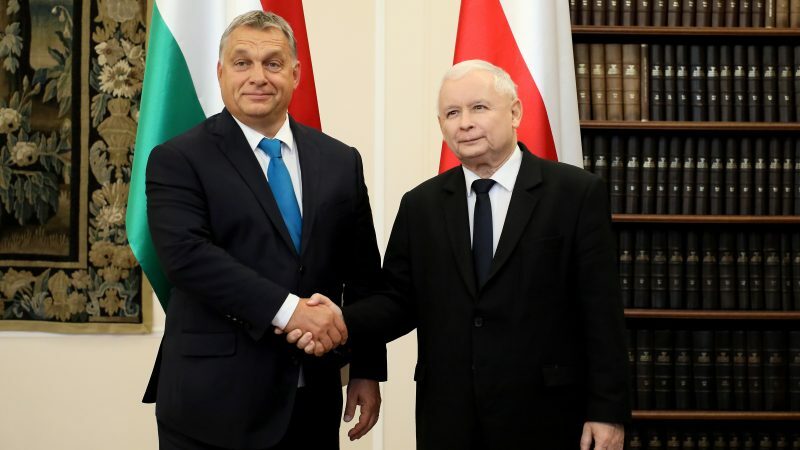 EURACTIV’s partner Dnevnik reports. 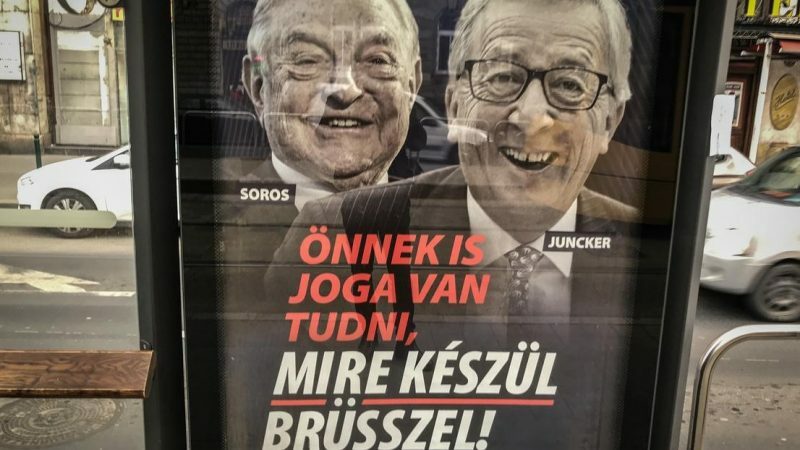 The head of the European Parliament's dominant centre-right bloc met with Hungarian Prime Minister Viktor Orbán on Tuesday (12 March), again calling for the populist leader to apologise for an anti-EU billboard campaign. 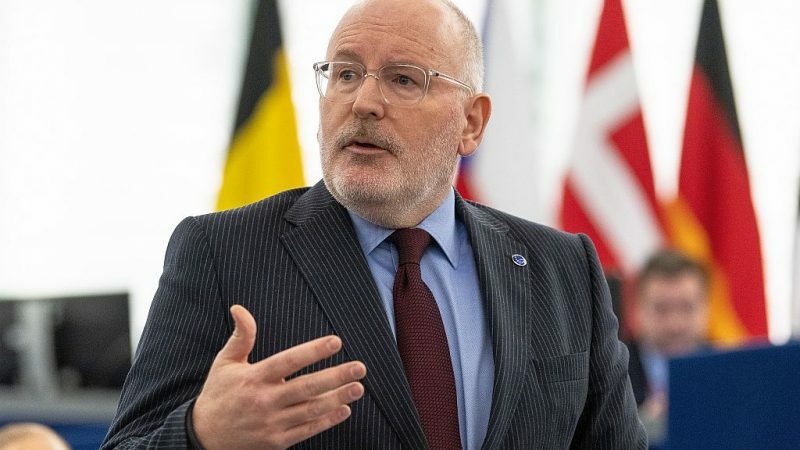 The EU has mistakenly sacrificed democracy for the sake of stability in the Balkan region, Lulzim Basha, leader of the main opposition Democratic Party of Albania, told EURACTIV.com in a telephone interview. 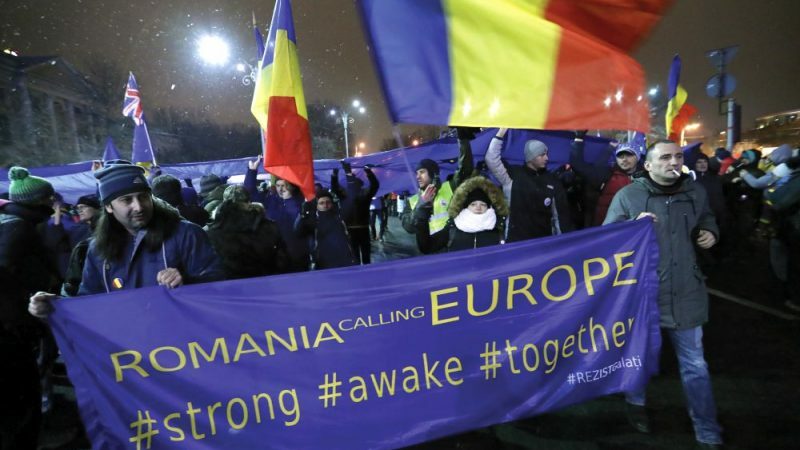 If mainstream political groups do not collectively expel their bad apples it could spell an end to measures by the EU to protect democracy in its member countries, write Jean Morijn and Israel Butler. 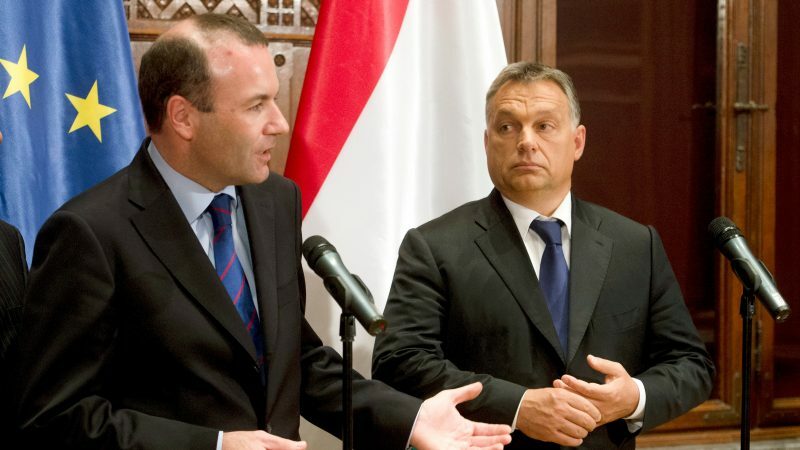 Manfred Weber of the centre-right European People's Party will meet Hungarian populist Prime Minister Viktor Orbán to discuss his Fidesz Party's dispute with the EPP, a Germany newspaper reported. 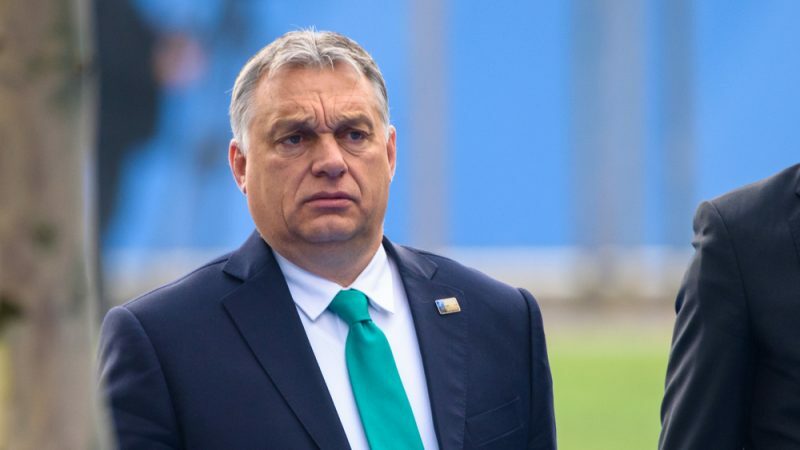 Hungarian Prime Minister Viktor Orbán said on Friday (8 March) his ruling nationalist Fidesz party may drop out of the centre-right European People's Party (EPP) amid a row over his government's anti-Brussels media campaign. 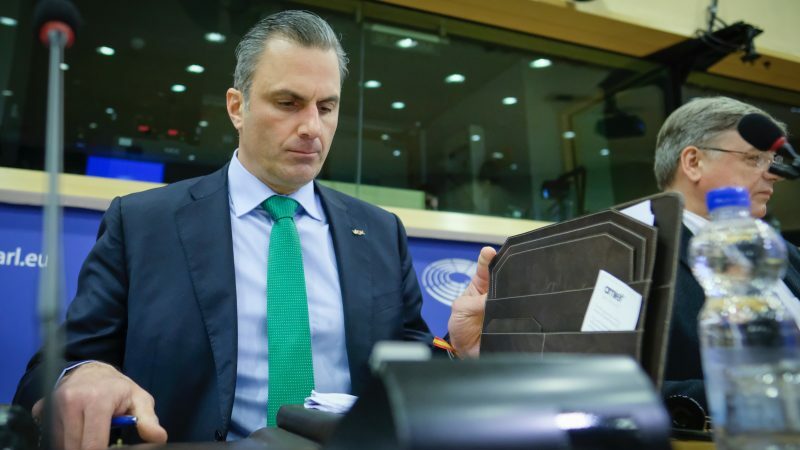 The Secretary-General of Spanish far-right party Vox defended the need to safeguard Europe by defending its nations face to “Merkel, Macron and Soros’ globalism” during an event in the European Parliament on Wednesday (6 March). 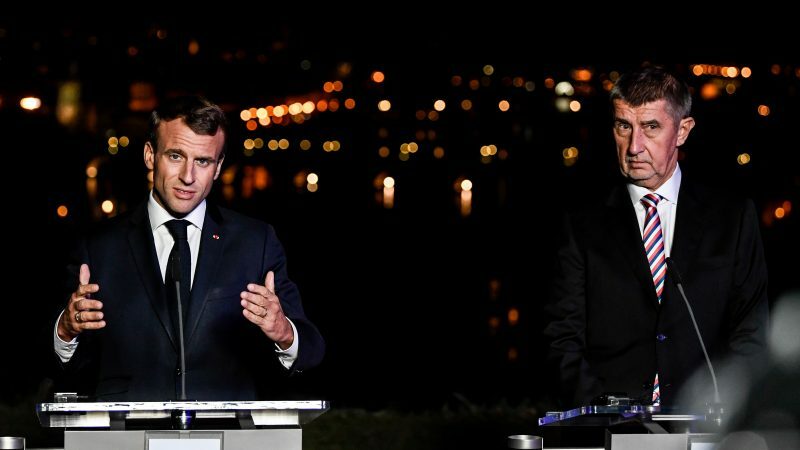 A call by French President Emmanuel Macron for reforms of the European Union to pave the way to a "European renaissance" won polite support in several capitals on Tuesday (5 March), but Czech Prime Minister Andrej Babiš called it “divorced from reality’. 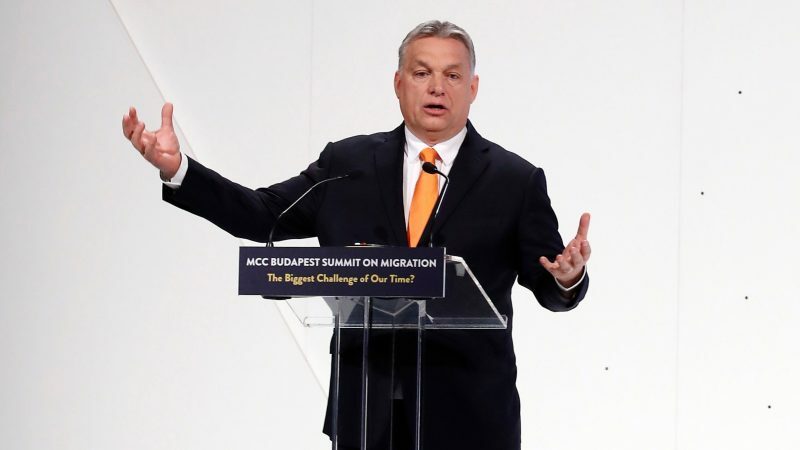 The Spitzenkandidat of the main centre-right party for the European elections said on Tuesday (5 March) that Hungarian Prime Minister Viktor Orbán must apologise for his criticism of the EU or his ruling Fidesz party could be suspended from the grouping. 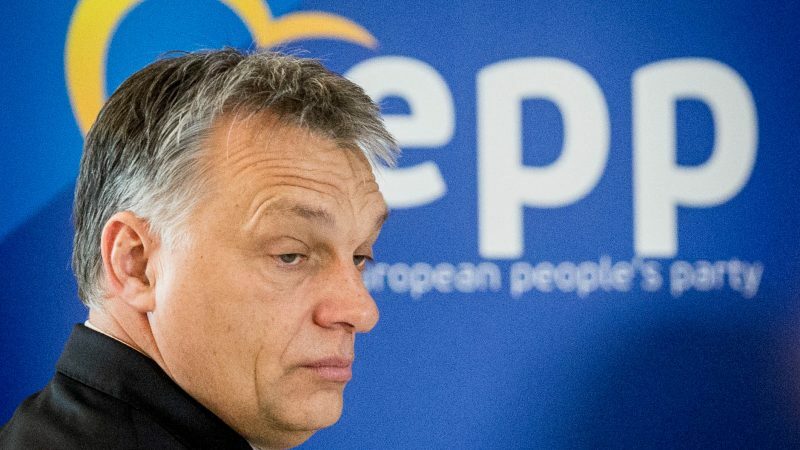 Twelve national members of the centre-right European People's Party (EPP) have officially requested the exclusion of Hungary's populist Prime Minister Viktor Orbán and his party Fidesz, the EPP's leader said on Monday (4 March).